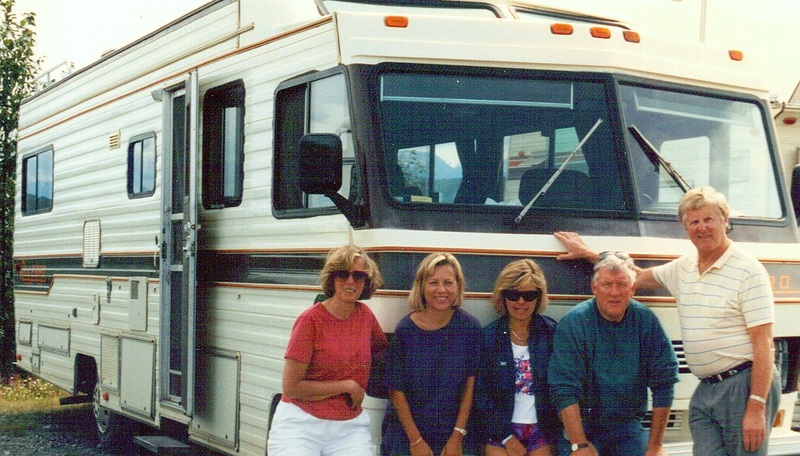 About 20 years ago, my wife and I along with two other couples, the Nearys and the Matteys, all friends for more than 20 years prior to then, spent a week touring the Kenai Peninsula in an RV camper. 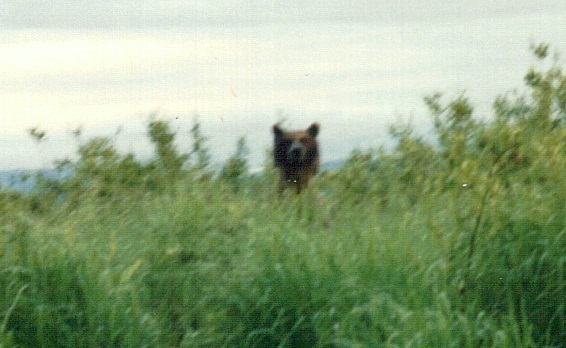 We had such a great time that we repeated the trip the following year but with a different route; that time we went north to Denali National Park and Fairbanks, then turned south to Valdez and took the ferry across Prince William Sound to Whittier, from which we returned to Anchorage to fly home. The highlight of both trips was Salmon Fishing. On both occasions we three guys went with a pilot/guide, by the name of Merrill, in his floatplane. 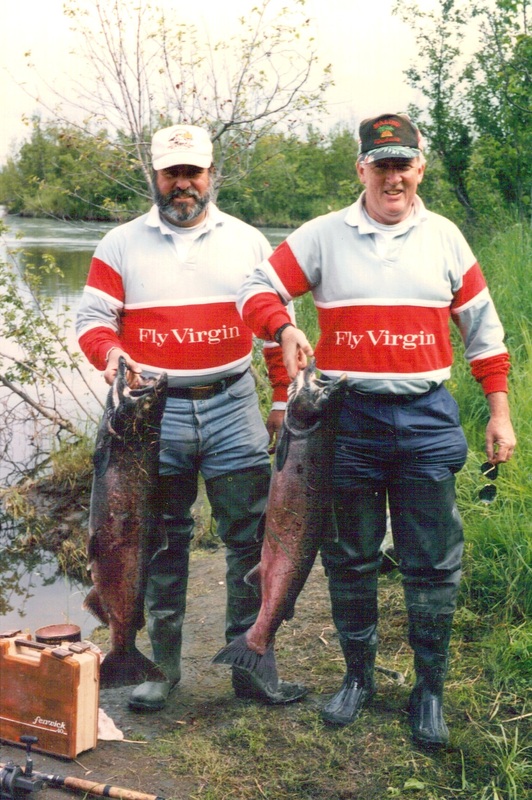 The first time was southwest from Anchorage across Cook Inlet to the Kustatan River for Silver Salmon. Silvers are also known as Coho Salmon, which is how you will see them usually displayed in a fish market. The fishing trip the following year was for King Salmon, also known as Chinooks, which run considerably larger than the Silvers. 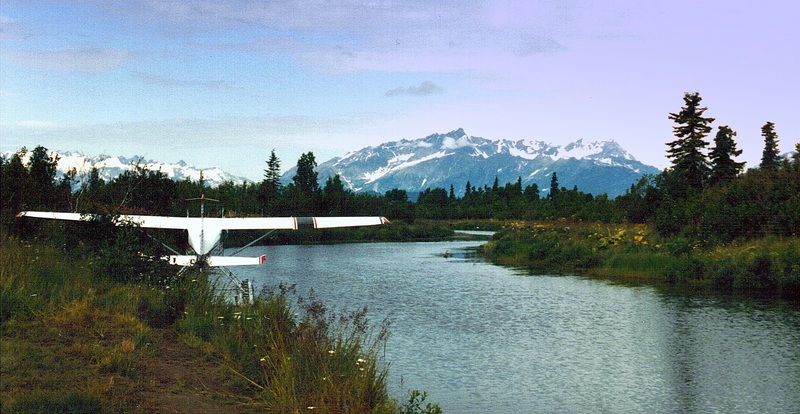 That year we flew with Merrill north from Anchorage to the Susitna River. Merrill was not only an excellent pilot, but a skilled guide as well. 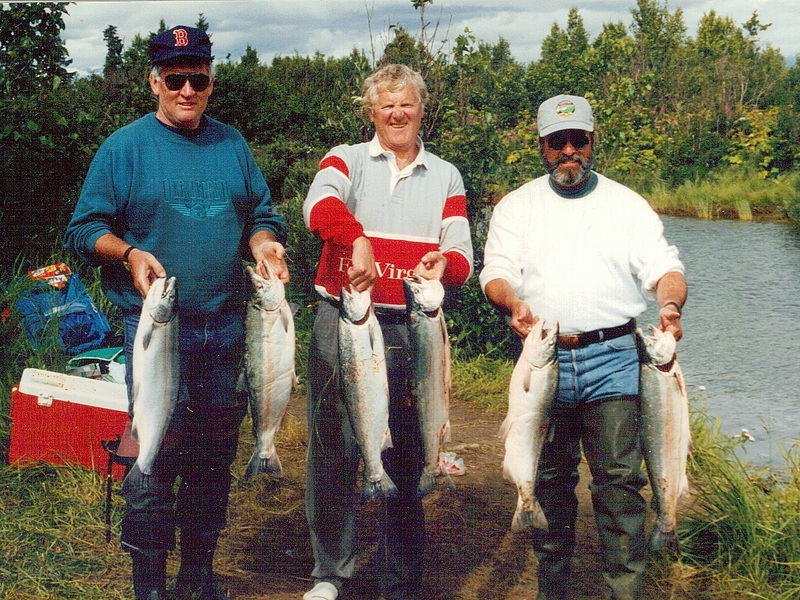 On both occasions he guided us to his well-scoped out fishing grounds, and as one can see from the photos, we were duly rewarded with a large catch of both Silvers and Kings. 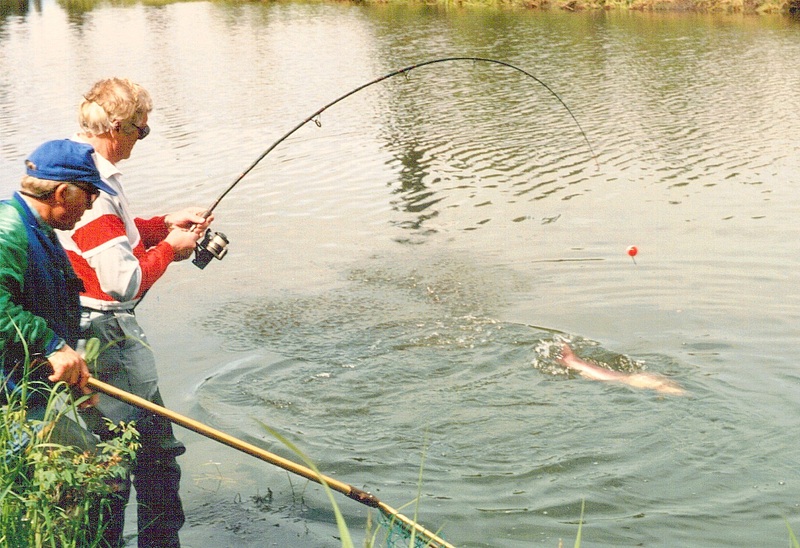 For bait, Merrill preferred salmon roe; because, as he explained it, salmon are very jealous and will go after another fish’s roe to destroy them and prevent any competition for their own spawn. Alaskan guides are prone to tall tales, so I don’t know whether or not this explanation is true, but it sure worked for us on both trips. Merrill did the cleaning and gutting for us. Upon returning to Anchorage we had the fish flash frozen and shipped home. Feasting on wild salmon was a treat that lasted for several months after our return and was a reminder of two great trips spent touring and having fun with good friends. The recipes linked to this article were developed over the past 20 years with both the wild fish caught in Alaska and the less adventurous ones purchased from our local fish market.